The audit is focusing on the quality and outcomes of care experienced by those in their last admission in acute, community and mental health hospitals throughout England and Wales. 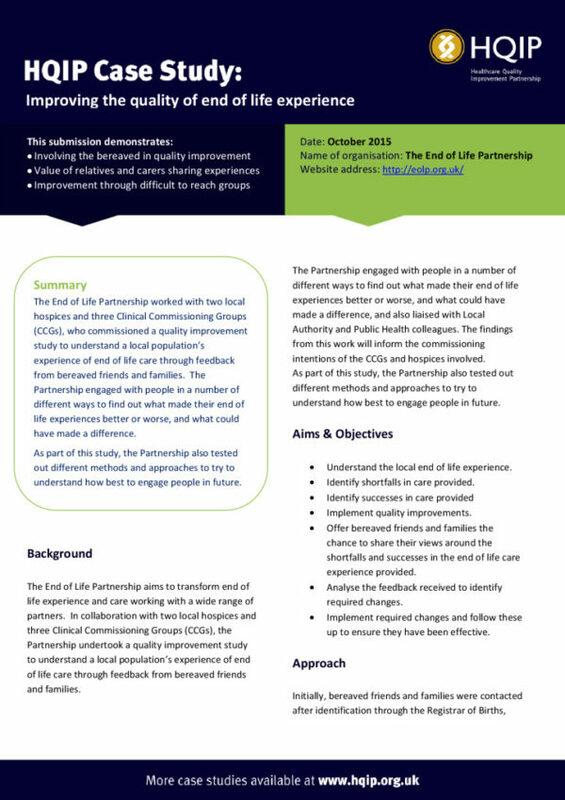 Outputs from this project will be of interest to those who receive, deliver and commission care, so will have a far-reaching audience. A case note review of inpatients in hospital in the last few days and hours of life. 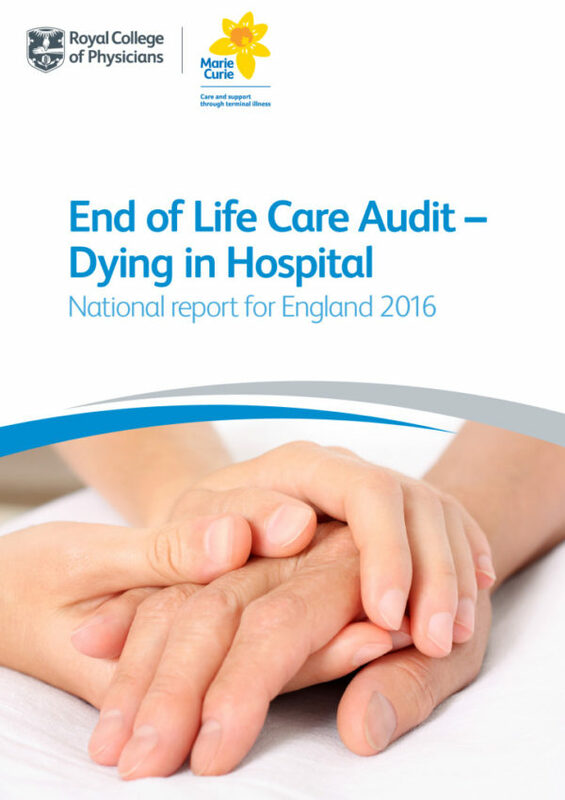 NACEL will be an independent piece of work, but will also build on previous audits, with services being assessed against the Leadership Alliance for the Care of Dying People’s Five Priorities of Care, CQC domains and Nice national guidance and quality standards. Both carer and staff views will be included in the audit for the first time.